In the summer, John from WILDFOOT travelled with his wife to Franz Josef Land in the Russian High Arctic on the expedition ship Sea Spirit. 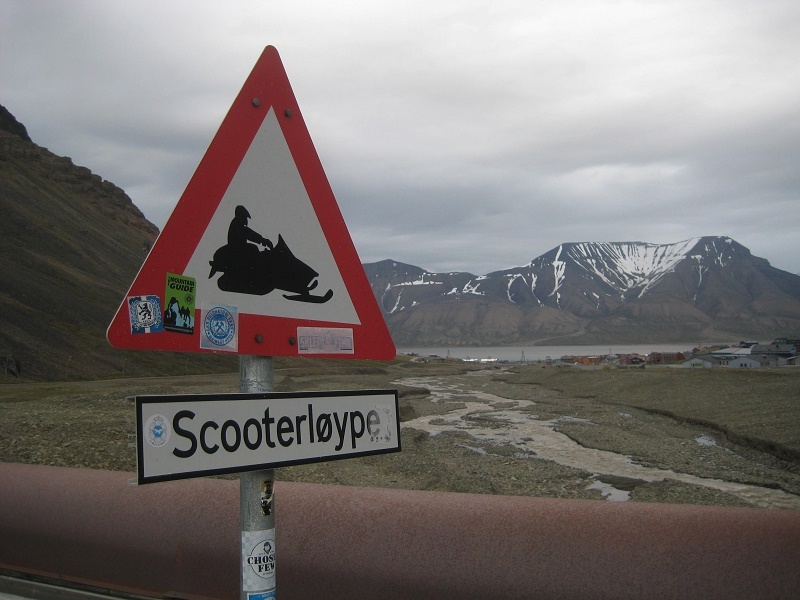 This is an account of his incredible journey, which took in various attractions of our Arctic cruises to Spitsbergen. Upon arriving by flight in Longyearbyen at 2am, the first thing that struck us was the fact that it was still daylight. This was truly the land of the midnight sun! The airport bus calls at all of the town’s hotels, which are used to late arrivals. As breakfast was not until 10am, we had a bit of a lie-in before going out exploring. 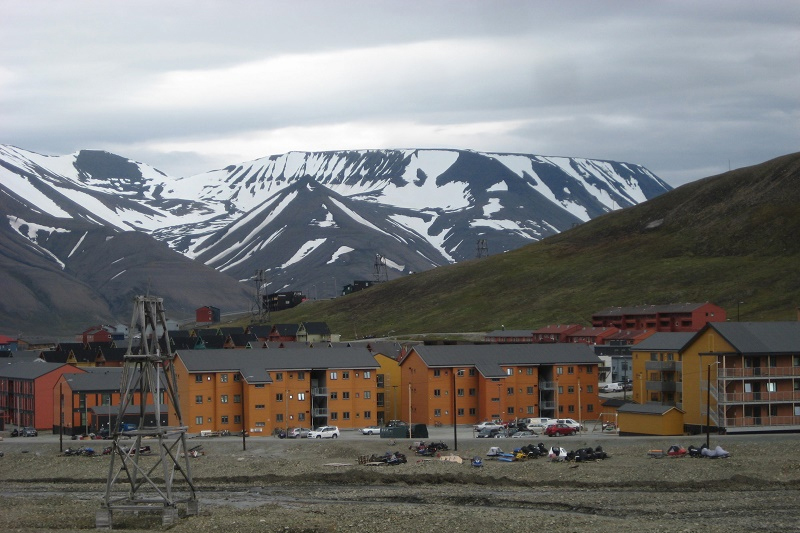 Longyearbyen is in a valley on Isfjord’s shore. 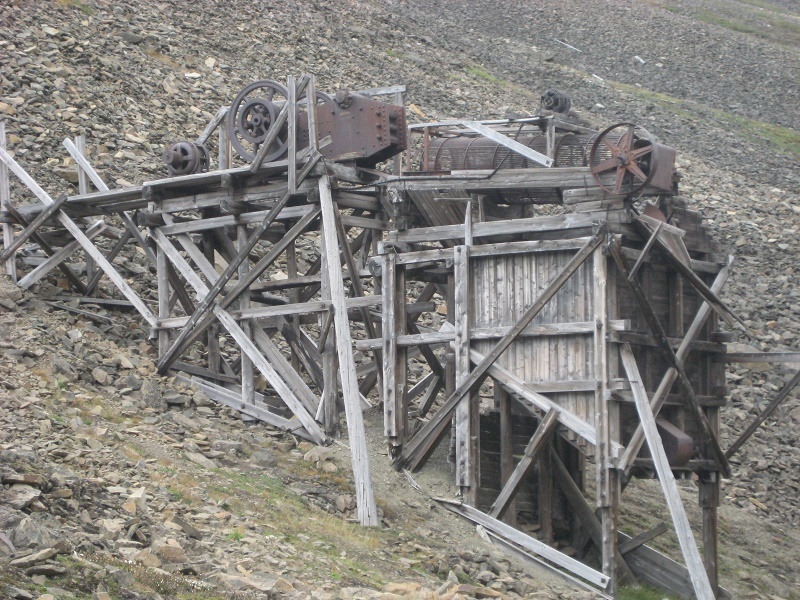 Originally a mining settlement, Longyearbyen still has remains of timber cranes, pulley systems and shaft entrances on its hillsides. At the time of year we visited, it was all very barren, with patches of snow on the higher ground. We walked for miles around the outskirts of town and went to a gallery, where we met an artist who paints sketches based on local wildlife and artefacts. We also saw some amazing monochromatic oils – including almost pure white snow and ice scenes, some also with an impression of a mountain or a feint pink sunrise or a night scene with a moonlit icy hillside. 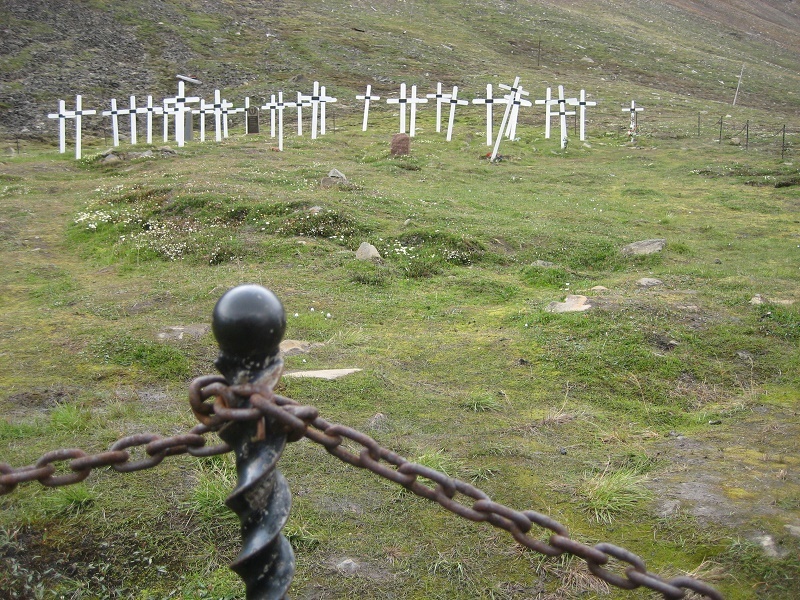 On the hillside near town, there is a small forlorn cemetery with a few graves marked with simple white crosses. We wandered here and looked across the town and the fjord at brightly coloured modern buildings imposed on a harsh unchanging landscape. The museum was very interesting, if overrun by tourists. That day, ours was one of just three boarding expedition ships, each with about 100 or so passengers. However, in port that morning was a big German cruise ship with about 1,000, and this will probably be their only landing in Spitsbergen, so, for them a visit to the museum is a highlight. Our Arctic adventures didn’t end here! Then, having skilfully avoided the expensive craft and clothing shops, we set off for our Zodiac transfer out to our ship, the Sea Spirit, which was at anchor in the fjord. As for where it took us – we will detail much more about that in a follow-up blog post.